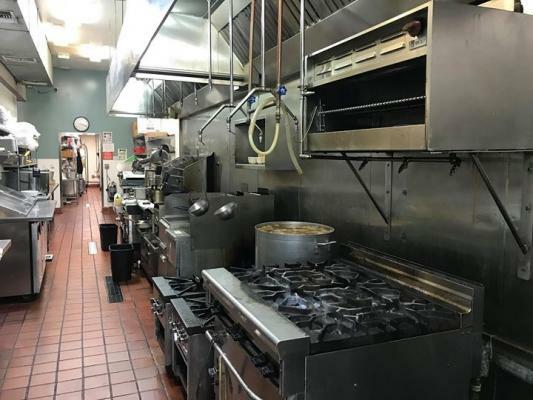 San Rafael Area, Successful Restaurant - In Busy Shopping Mall For Sale On BizBen. Successful restaurant in a busy shopping mall. This restaurant can be turned into any of kitchen. Restaurant has walking cooler, two freezer, it has two different hoods, and it has good lease. Sitting capacity is 80 people. Two ADA restrooms, bear and wine license. Lease is now $6,875 per month. 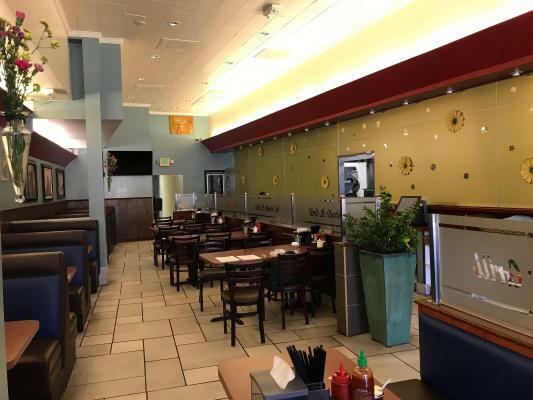 The listing # 236976 Restaurant - In Busy Shopping Mall - San Rafael Area below is currently OFF THE MARKET due to that it is either in escrow at this time or has recently been sold. For more businesses for sale that are like this Restaurant - In Busy Shopping Mall in San Rafael Area please see a sample of BizBen active listings below and links to all similar listings on BizBen.com. Profitable hamburger store for sale in Downtown Mill Valley. Approx $9,500/month in net profit. Annual sale about $620,000. Beautifully remodeled restaurant. 1,260 sq ft. seats 30 inside + 16 outside. Monthly rent $4,560. Lease expires in 3 years. fully built out kitchen, great inward and outward visibility, and all glass, corner situated frontage +covered outdoor patio seating. ABC approved for beer and wine service. Successful restaurant in a busy shopping mall. This restaurant can be turned into any kind of kitchen. Restaurant has walking cooler, two freezer, it has two different hoods, and it has nice lease. Sitting capacity can be 80 people. Two ADA restrooms, bear and wine license. Established restaurant for sale. combination of indoor seating and outdoor seating. The dining room has an open airy feeling with lots of windows and there is a combination of booth seating, tables and chairs and some counter seating. Monthly rent $8,281 + NNN. Fully equipped kitchen. This business has been pre-approved for an SBA loan so with 20% cash down the bank will finance 80% of the purchase price. 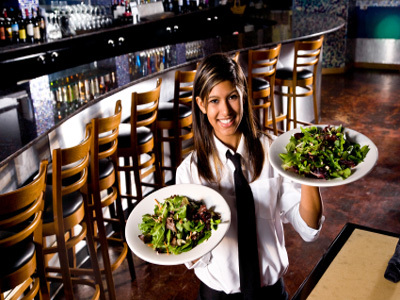 This established restaurant is in a high end demographic location and operates only for dinner five nights a week and is an excellent opportunity for an owner operator. 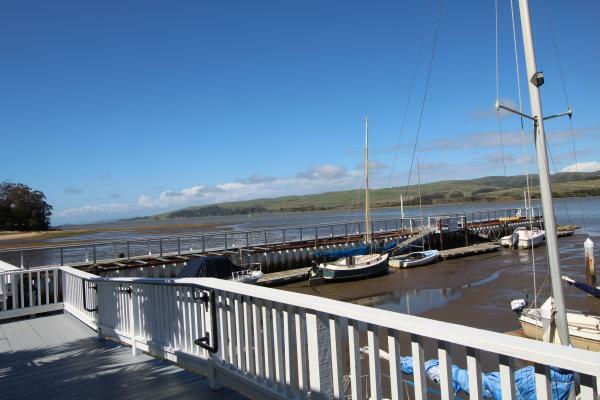 Beautiful waterfront restaurant with sweeping views of Tamales Bay located on a 35-room resort property with a marina and swimming pool. Restaurant serves locals, tourists, day tourists and resort guest with high demand for onsite catering and buyouts for weddings and retreats. 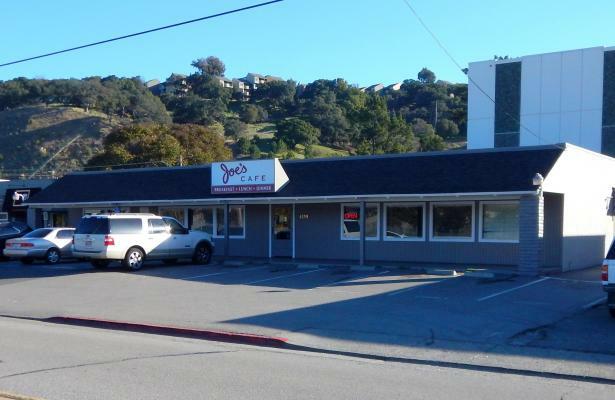 This BBQ and sports bar is located in the growing Northbay community of Novato. It boasts a large heated patio that is usable year round. Monthly rent $1,840. It's spacious open kitchen is very large, functional and has a long wood top expo line and service line. remodeled restaurant is in a popular Northern Marin County city and it has a large glass frontage, separate bar area with long bar and cocktail lounge and two dining areas that have a combination of banquette seating, counter height tables and chairs and tables and chairs. 3,000 sq.ft. Seats 80 +. Joe's Cafe has been a local favorite for over 17 years. Conveniently located just off the 101 in San Rafael. 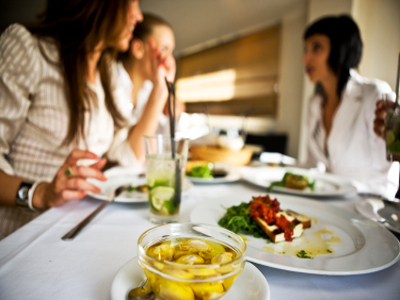 Freestanding restaurant has over 100 seats, bar area, and a spacious, fully equipped kitchen. 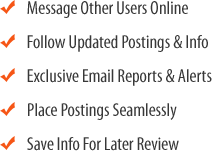 Zoned and approved for a type 41 and type 47 license. Monthly Rent is $7,600. 3,360 sq.ft.